Tenor saxophonist Phillip Singletary will be joining the Brewers & Blues Against Hunger show in Vista on Wednesday, June 14. Phil lives in both Punta Banda and San Felipe Baja California. He has performed several times with Sixx, Sweet and several Wild Pack musicians donating their time to a great cause at one of their food drives. Phil started with clarinet in fourth grade but he thought saxophone seemed more hip. In junior high, he switched to tenor and it has remained his favorite. Through high school and college bands playing everything from surf, British, blues, and soul. Phil spent many years traveling the country on business… dragging his horn to blues jams and open mic nights, whenever possible, until settling in Baja. 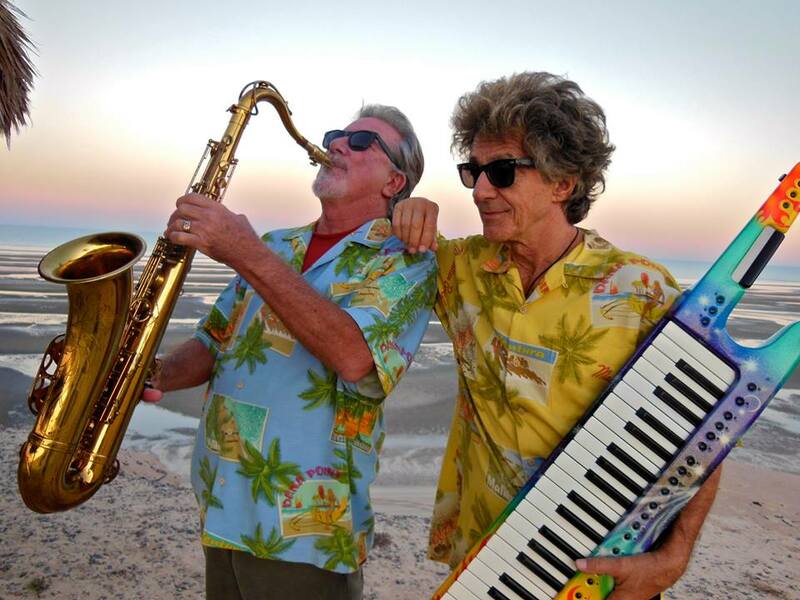 Now in Baja, he has been performing regularly with Denny Flanigan as the Suns of Beaches for the last four years. In 2016, Phil joined Wild Pack and jammed at the House of Blues in San Diego for a Blues Against Hunger food drive.